Game of Thrones is coming. The next-to-final season likely won’t be appearing until Summer 2017 according to Den of Geek in order to coordinate production with the changing of seasons, considering the importance of Winter for the show. However, the show will make strong appearance at SXSW with both actors and producers participating in the panel per Watchers on the Wall. SXSW stands for “South by Southwest.” It is a meeting of various film, media, and music festivals and conferences, and has been growing yearly since 1987. Though the Game of Thrones TV series may move faster than the publication of the A Song of Ice and Fire book series by George R. R. Martin, Entertainment Weekly reports that March will likely be too early to reveal a Season 7 trailer. 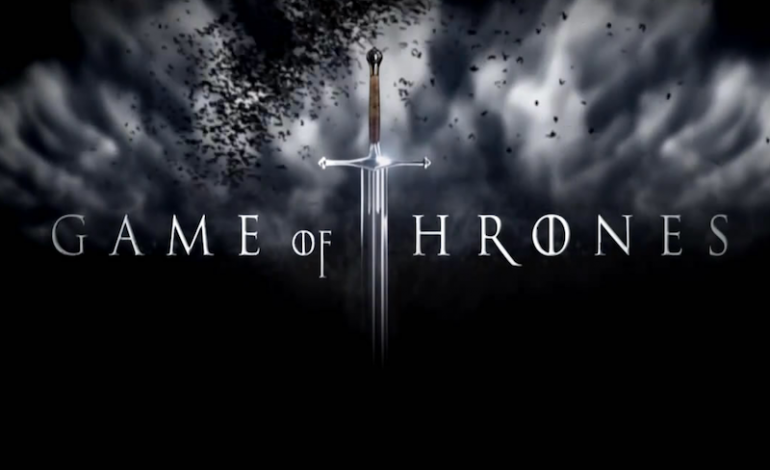 GoT fans have gone since the finale of Season 6 last June without any official photos or trailers for Season 7. Watchers on the Wall reports that filming will not be completed until late February, so viewers may need to wait until May for a trailer. But with shooting nearly completed, keep an eye out for some telling photos for Season 7. 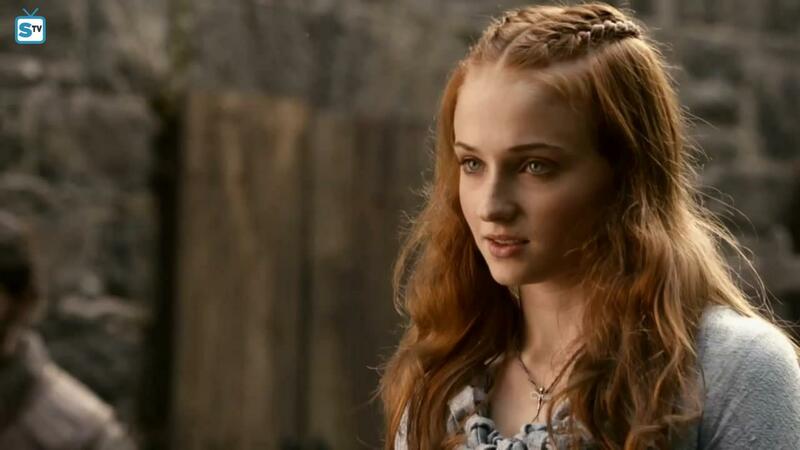 Sophie Turner plays the oldest Stark girl, Sansa. 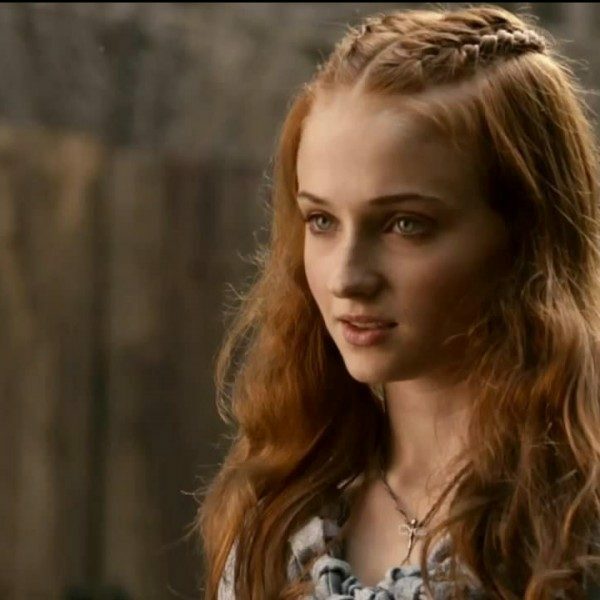 Sophie Turner (Sansa Stark) and Maisie Williams (Arya Stark) will be joining showrunners and producer-writers David Benioff and D.B Weiss for the SXSW Game of Thrones panel. 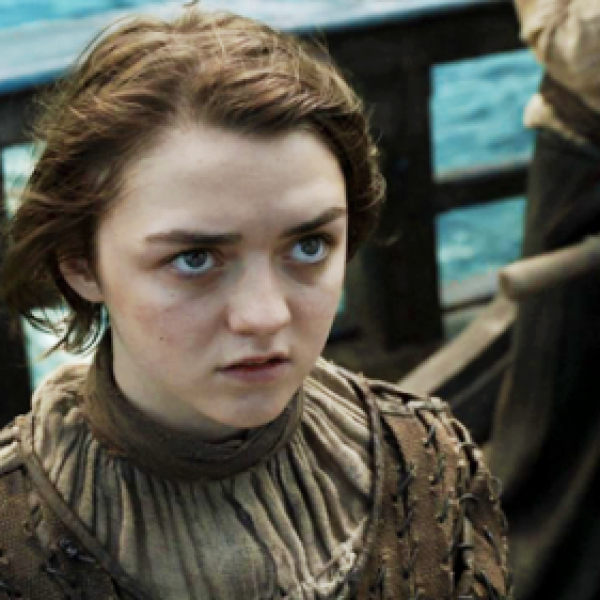 In Season 6 of Game of Thrones, Arya returns to Westeros and many are anticipating a Stark reunion between at least the two sisters. More theories involving a reunification of Jon Snow and the remaining Starks have been tossed around, but with no official indication of what will happen in the seven episodes of Season 7. Hopefully Turner or Williams will let slip a hint as to the fate of the Starks, or David Benioff and D.B Weiss can slide in a reference to what will plague Westeros next. 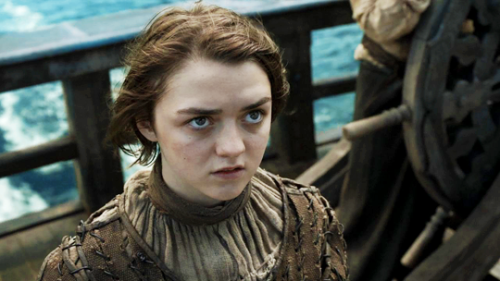 Ayra Stark, played by Maisie Williams, spends much of the series resisting social expectations. The SXSW Conference will run from March 10-19 in Austin, Texas. 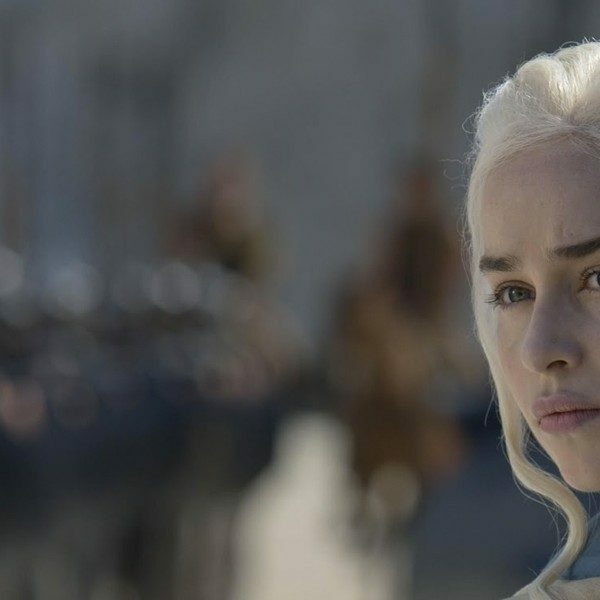 The Game of Thrones SXSW panel will be on Sunday, March 12 and will air at 3:30 p.m. Central Time. For a full schedule of SXSW events and conferences can be found on their website.